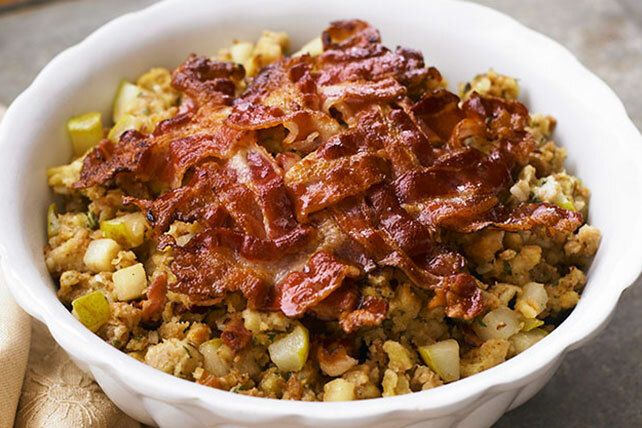 Want to make folks thankful they came to your house for Thanksgiving dinner this year? 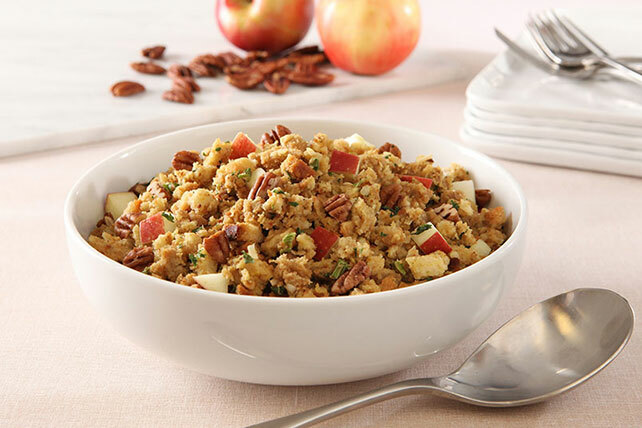 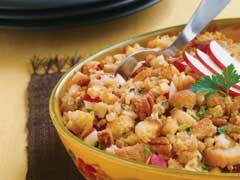 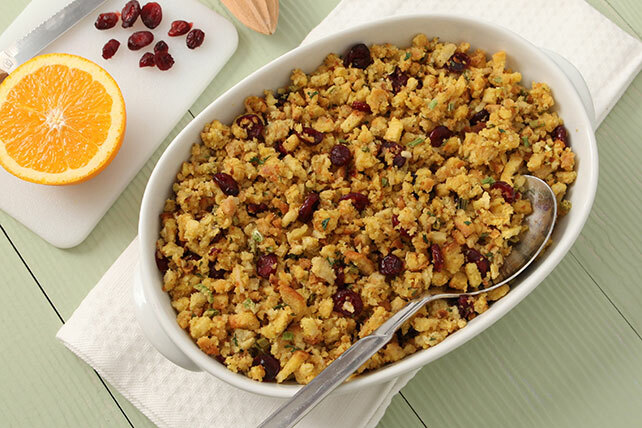 Our easy STOVE TOP stuffing recipes ought to do the trick! 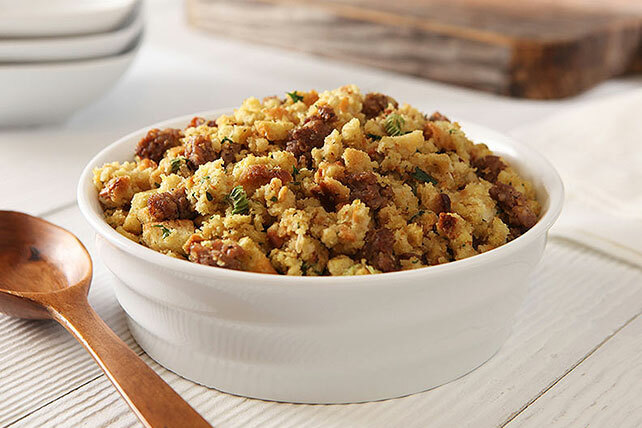 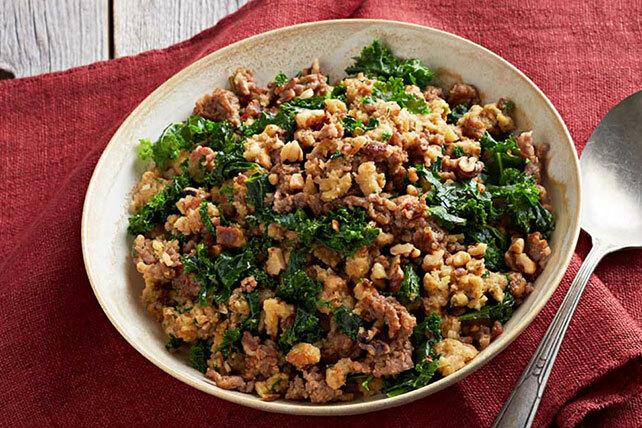 Even if you're hosting a Friendsgiving dinner, Christmas celebration or simply a weekend dinner party, our STOVE TOP stuffing recipes go great with any menu featuring turkey, a green bean casserole, veggies and other tasty side dishes. 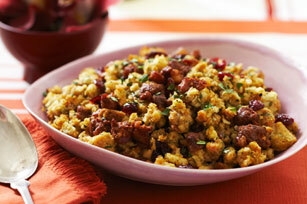 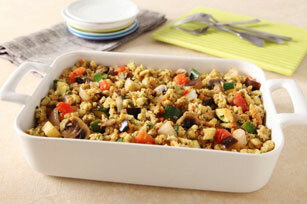 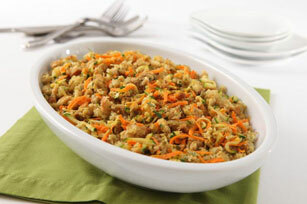 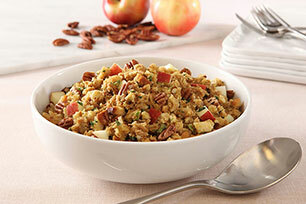 So, grab your favorite recipe from our collection of STOVE TOP stuffing recipes and get to Thanksgiving menu planning!